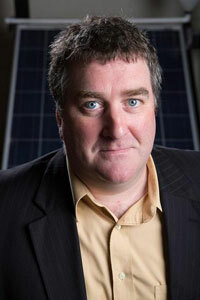 Researchers have directly detected the Peltier effect in graphene. 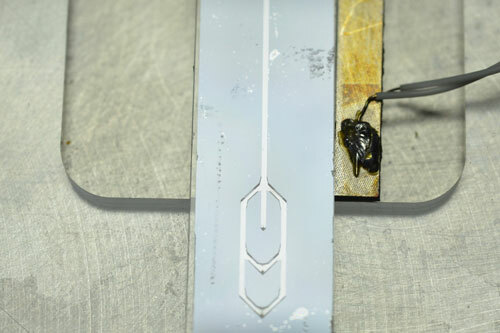 They showed that the effect can be switched from heating to cooling by tuning the type and density of the charge carriers inside the material. 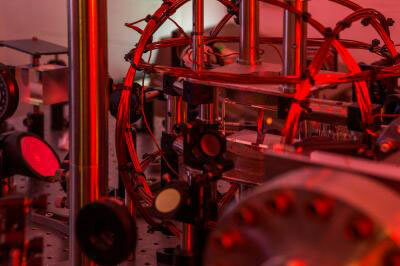 Theoretical chemists have pioneered a strategy for modeling quantum friction, or how a particle's environment drags on it, a vexing problem in quantum mechanics since the birth of the field. 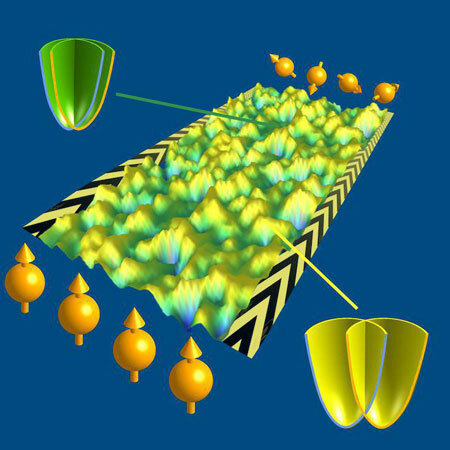 Physicists used a scanning tunneling microscope to map the interaction of the electronic spin with its environment with nanometer precision. A new electronic material created by an international team can heal all its functions automatically even after breaking multiple times. 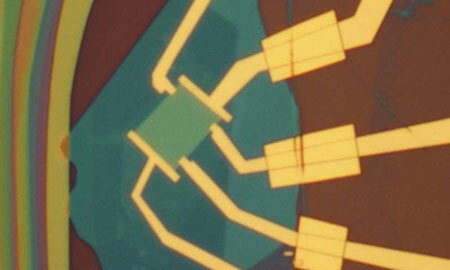 This material could improve the durability of wearable electronics. 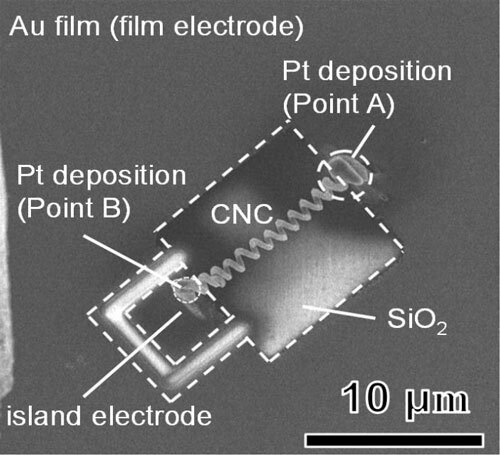 Development of a precise resistivity measurement system for quasi-one-dimensional nanomaterials using a focused ion beam. 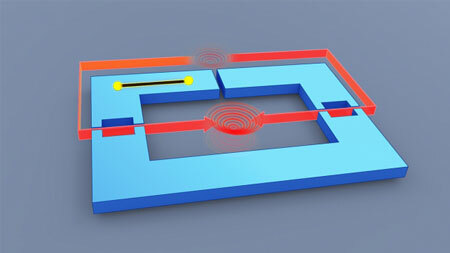 Microfluidic device distinguishes cells based on how they respond to acoustic vibrations. 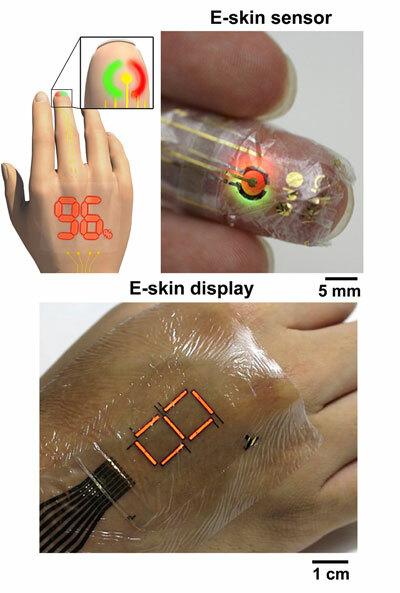 Researchers have developed an ultrathin, ultraflexible, protective layer and demonstrated its use by creating an air-stable, organic light-emitting diode (OLED) display. Scientists describe one promising approach to coax photons into stimulating multiple electrons. Their method exploits some surprising quantum-level interactions to give one photon multiple potential electron partners. Researchers have programmed polarization into compact holograms. These holograms use nanostructures that are sensitive to polarization (the direction in which light vibrates) to produce different images depending on the polarization of incident light. 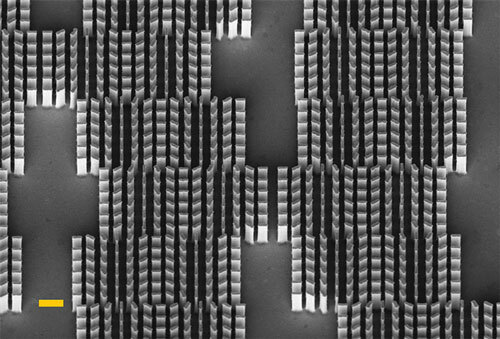 Engineers placed a single layer of MoS2 molecules on top of a photonic structure called an optical nanocavity made of aluminum oxide and aluminum. 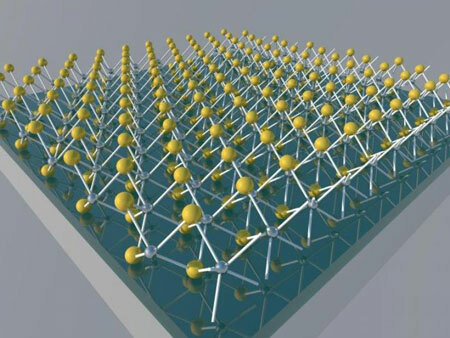 The MoS2 nanocavity can increase the amount of light that ultrathin semiconducting materials absorb. By adding an extra process beyond ordinary braiding, researchers discovered a way to give a certain breed of topological particles all the tools needed to run any quantum calculation, all while circumventing the need for actual braiding. 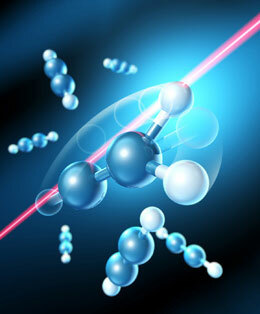 Using ultrashort laser pulses an international team has managed to manipulate the positions of atoms in hydrocarbon molecules in a targeted fashion. 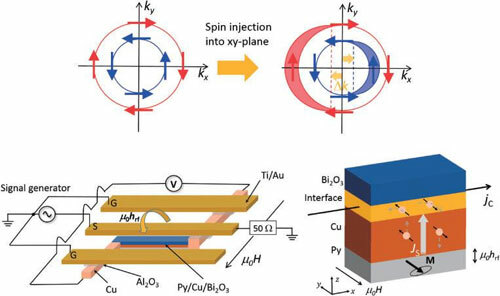 New research describes the observation of spin-to-charge current conversion by spin pumping from a ferromagnetic permalloy to a Cu/BiO interface. The metal/insulator interface makes it easier to control the spin-charge current conversion with an external electric field. The first nanotechnology company created at the University of Houston has signed a distribution deal for its protective coatings. Researchers combined nanoribbons with an oil-based thermoset polymer intended to make wells more stable and cut production costs. When cured in place with low-power microwaves emanating from the drill assembly, the composite would plug the microscopic fractures that allow drilling fluid to seep through and destabilize the walls.